In 1973, Central Data Systems was formed, today We Are Central Data! Over the past year we’ve started to empower our brand by dropping the word SYSTEMS from our company name. The word Systems means a set of things working together as parts of a mechanism or an interconnecting network. For most of our 40+ years, these systems encapsulated the core technology requirements of a Distributor, from hardware and networks to software and services. Currently, ERP, CRM and back office systems are migrating from onsite and on-premise to offsite and in the Cloud. While the technology needs of Distributors are ever evolving, Central Data will continue to be at the forefront of digital transformation to guide and lead our customers forward. We believe data is at the center of every successful Distributor and our team is proud to support how each company’s unique systems will continue to positively impact their business today… and down the road. 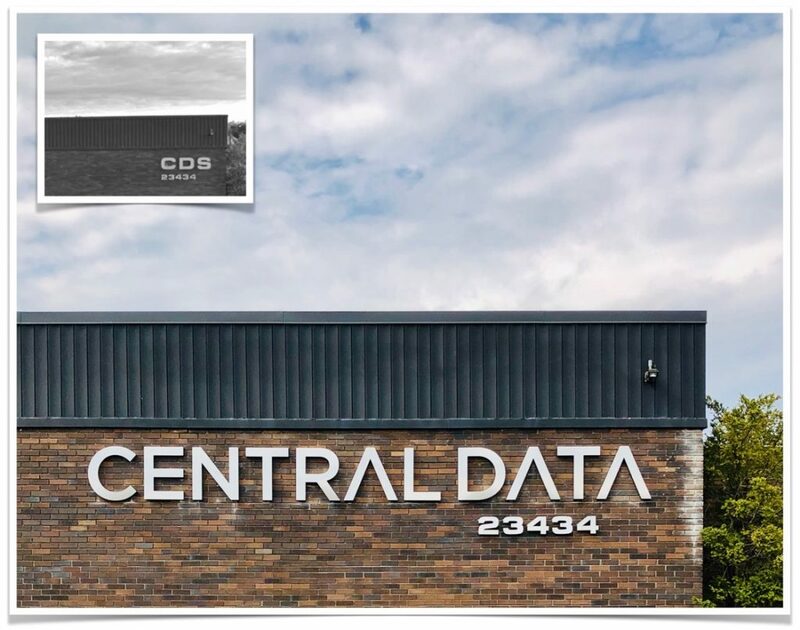 Today, the letters “CDS” on our building were replaced with this beautiful CENTRAL DATA sign.